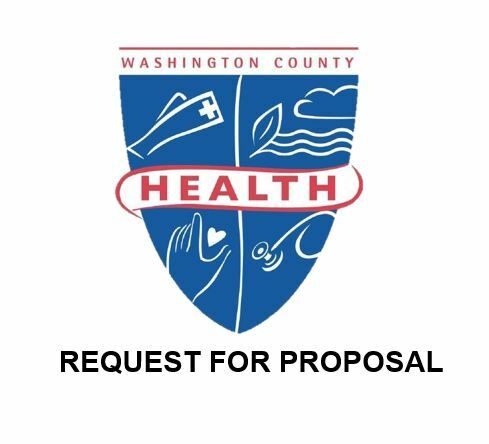 Description: The Washington County Health Department, Division of Behavioral Health Services, Jail Substance Abuse Program is accredited by the Commission on Accreditation for Rehabilitation Facilities (CARF). CARF International is an independent, nonprofit agency providing accreditation services worldwide in the field of health and human services. JSAP is also certified by the State of Maryland Department of Health, Office of Health Care Quality. The Maryland Office of Health Care Quality certifies the Outpatient Program to provide American Society of Addiction Medicine Level I. The Program provides day time groups and individual sessions for adults. Naltrexone pharmacotherapy is offered for individuals with alcohol and/or opiate addiction. Counselors refer persons served to a community provider of their choice to continue with substance use treatment following release from incarceration. Eligibility requirements: Adult male and female individuals incarcerated at the Washington County Detention Center. Cost: May be subject to court ordered fines through parole and probation.